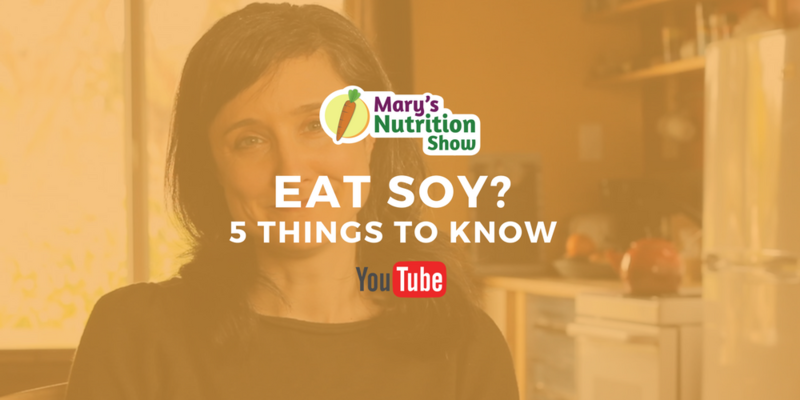 Mary’s Nutrition Show is an audio podcast, video series, and live video broadcast. 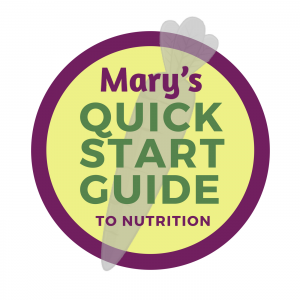 Mary Purdy, MS, RDN, dishes out easy-to-digest info, tips, and advice about nutrition & lifestyle, backed by over 10 years of clinical experience and a healthy sense of humor. Join the conversation! This podcast is intended for entertainment purposes only. Please consult your doctor before following any information you hear here. 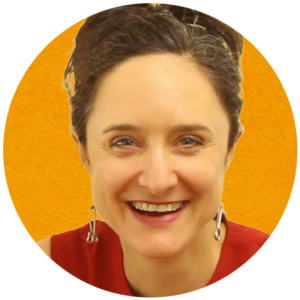 The opinions expressed here are those exclusively of Mary Purdy, the Show’s producers, and guests, and do not necessarily represent the views of Arivale, Bastyr, Dietitians in Integrative and Functional Medicine, or other entities.